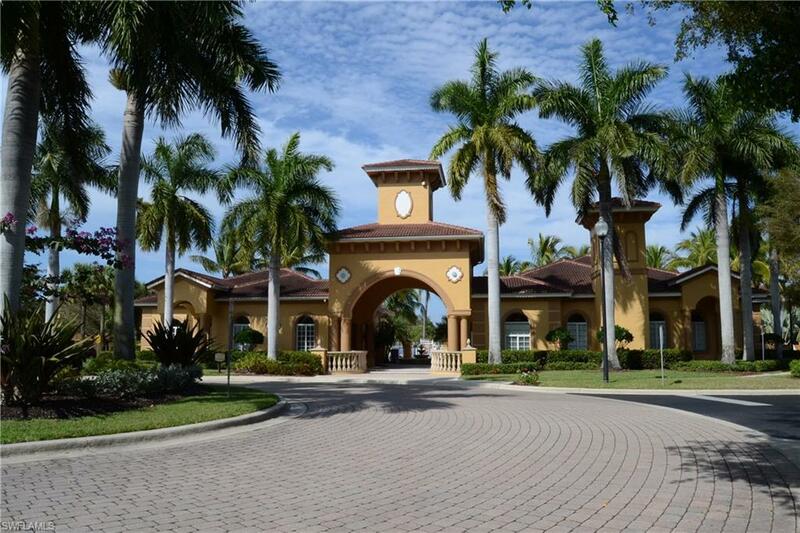 15590 Ocean Walk Cir #209, Fort Myers, FL 33908 (MLS #219017922) :: Clausen Properties, Inc. 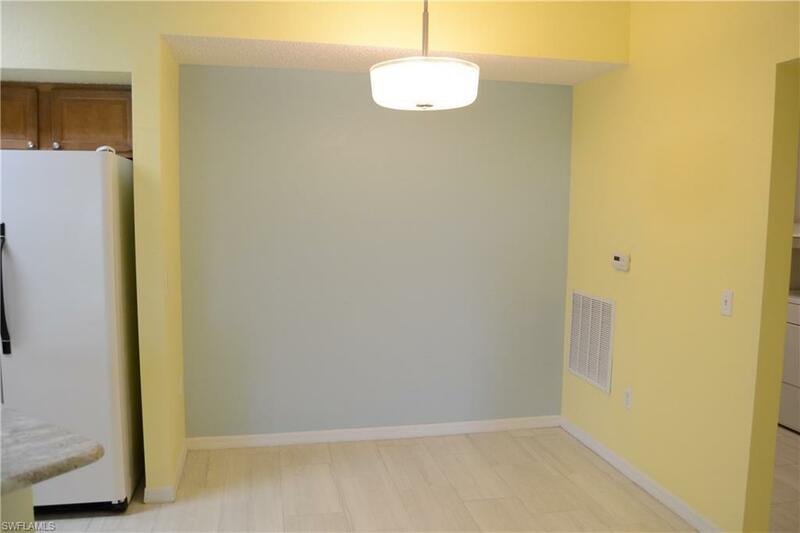 Newly renovated unit with wood plank tile in the kitchen, dining, living room and both bathrooms. 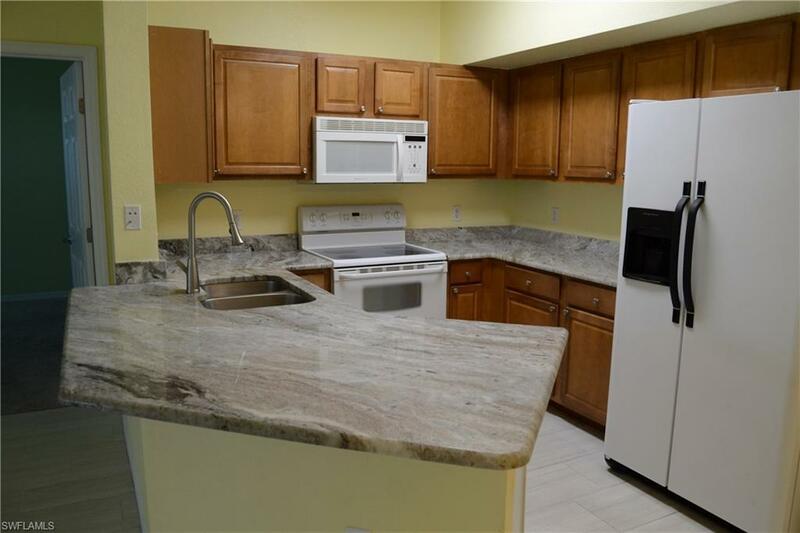 Granite countertops and freshly painted, move in ready. Two large bedrooms with walk in closets. Full sized washer and dryer. 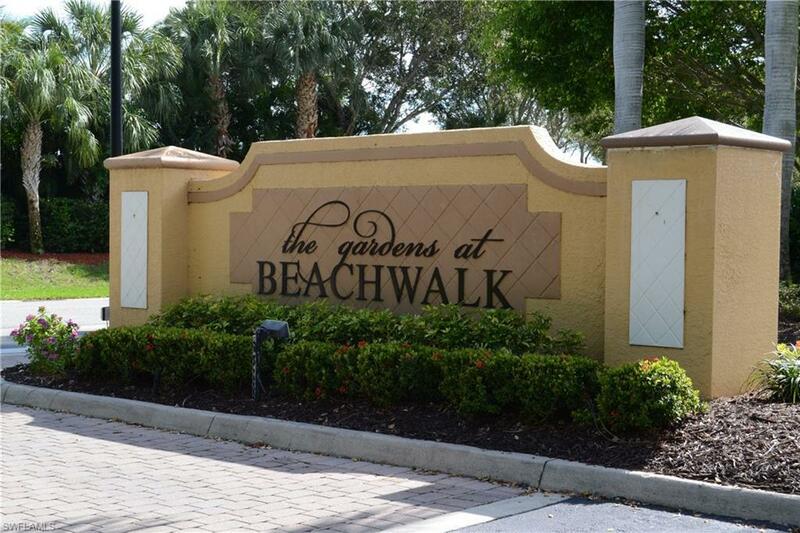 Great location near the beaches and Healthpark. Publix and Walgreens within walking or biking distance. Ready for immediate occupancy. Call today. Only available as an annual lease.